The Brockton Enterprise published an article on June 6, 2017, "For holistic health, they’ll bet the farm in Easton", with additional details. 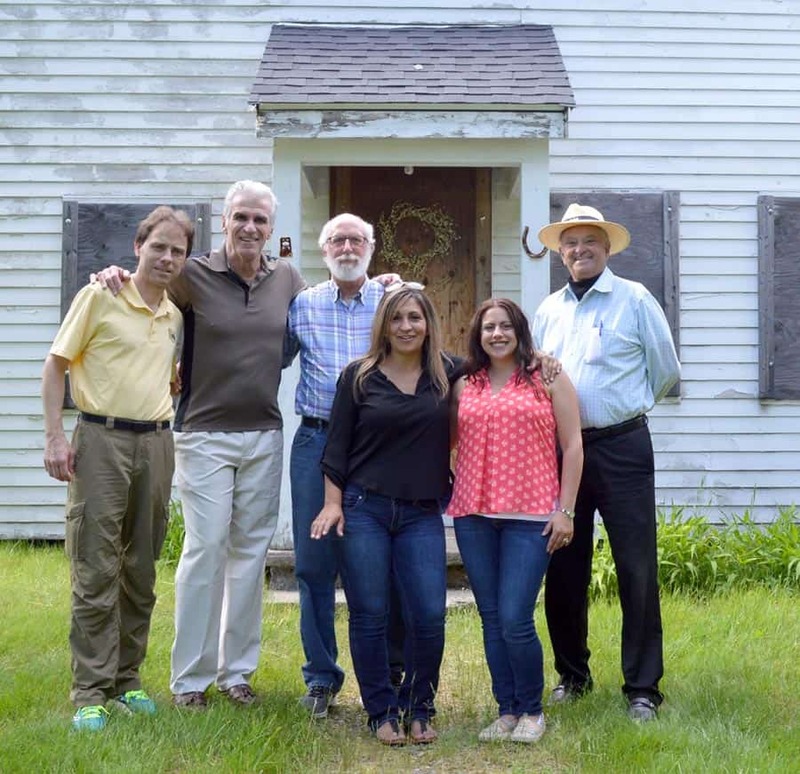 Smith Farm at Borderland raises $42,000 through the Easton Lions Club Centennial Legacy Project & The Avery Lee Williams Family Farmhouse Renovation Challenge. 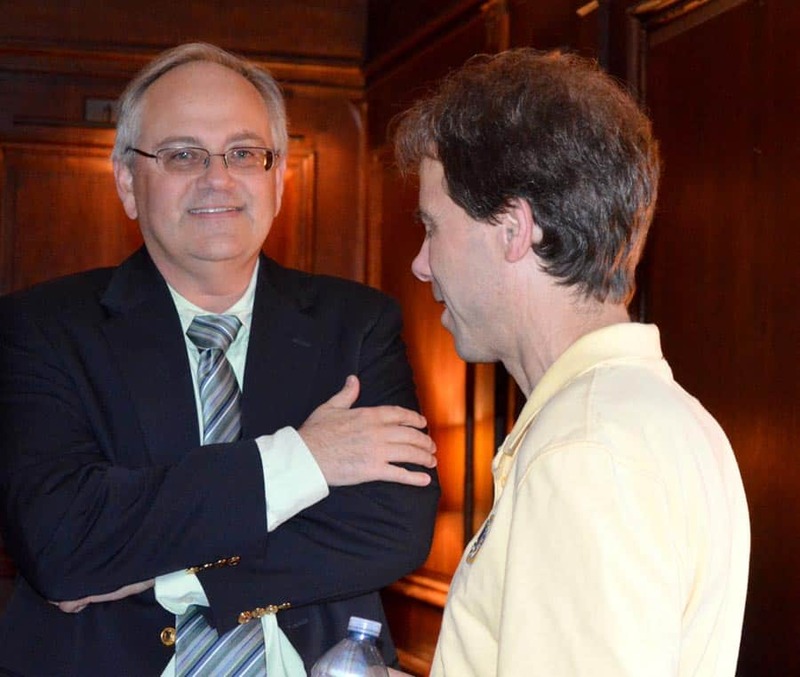 Thursday, June 1, 2017, members from the Smith Farm Board of Directors and contributors to the Challenge gathered at the Queset House on the campus of the Ames Free Library in North Easton to celebrate the success of the fund raising campaign and discuss next steps. By the end of this summer, folks will see significant progress as the foundation and framing is restored to provide the backbone for the restoration and windows are being taken off-site for restoration. 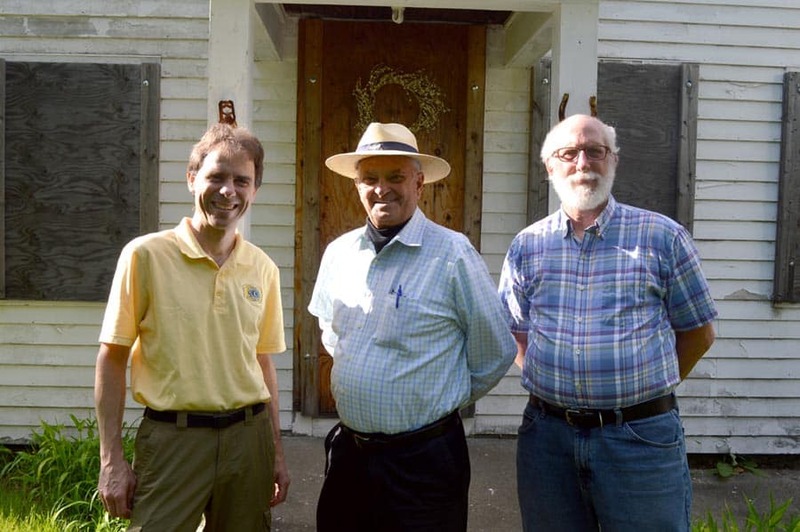 In the Fall of 2016, Lions Secretary Matthew Soeldner, President Matthew Cioffi and Lion Lee Williams got together to help provide seed money to give the restoration of the Smith Farm renovation a huge boost. The location, the partnership with veterans and the historic value of the farmhouse are worth restoring for future generations. 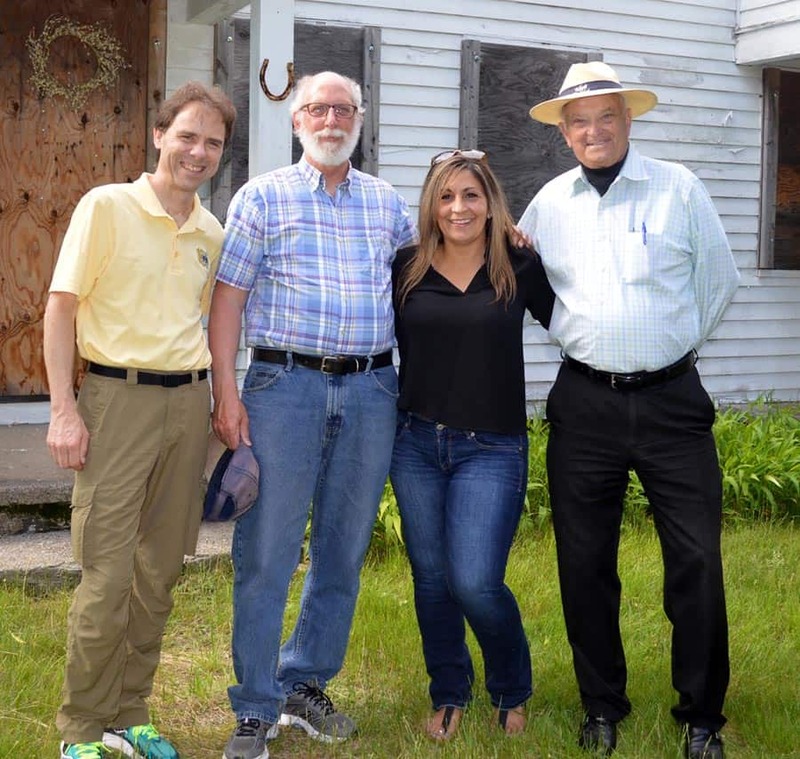 Through the generosity of the Easton Lions Club in support of their Centennial Legacy Project, and of The Avery Lee Williams Family, Smith Farm at Borderland State Park has raised $41,000 to renovate the Asahel Smith Farmhouse. 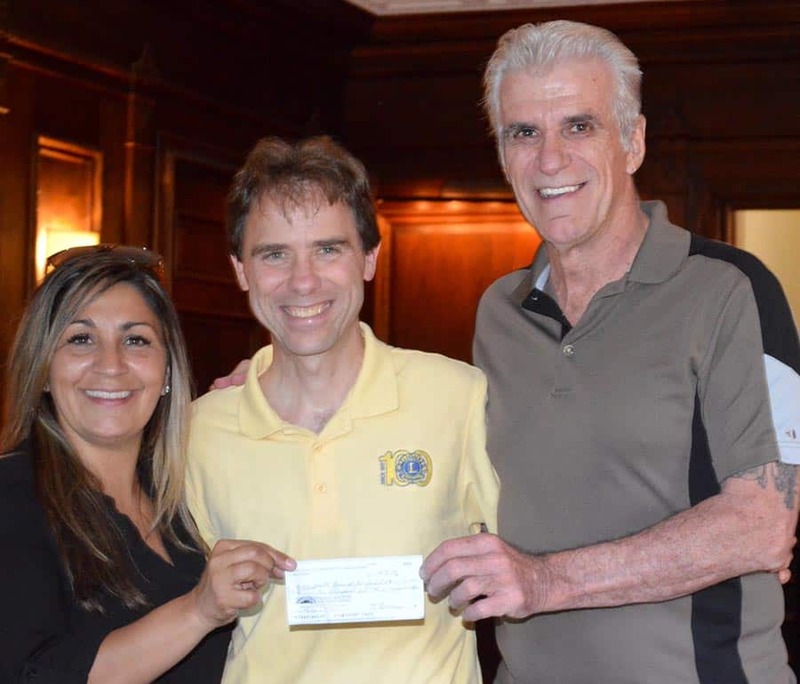 The Easton Lions Club and Mr. Williams matched funds that Smith Farm raised up to $20,000—making a total of $41,000 available to launch construction in July 2017. In addition to the support of the Easton Lions Club and Mr. Williams, Smith Farm secured a significant gift of $10,000 from Stephen Marcus. Mr. Marcus, who joined the Easton Lions this year, made his gift to Smith Farm in honor of his father, Arnold Marcus, a WWII veteran with the United States Navy. 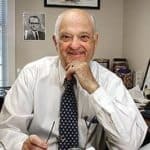 The foyer in the Farmhouse will be named in honor of Arnold Marcus and all veterans of Easton for their sacrifice and service to our country. 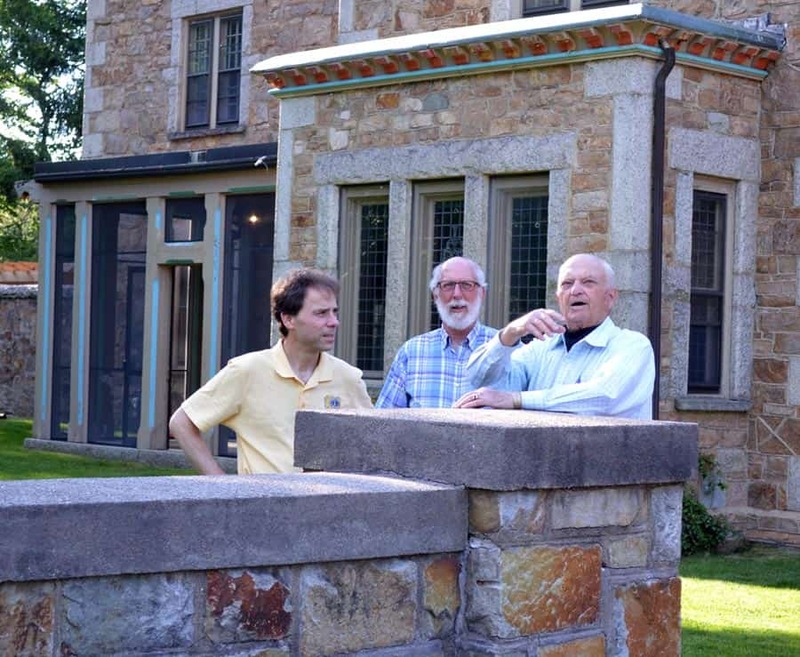 To make the Farmhouse Renovation Challenge a success, Smith Farm also relied on the support of Easton residents, businesses, and wellness groups – especially the Inner Spark Foundation, who made a commitment of $5,000 and the Easton Charitable Trust who selected Smith Farm as a beneficiary of the 2016 Festival of Trees. Trevor Clarke of Clarke Construction, alongside contractor and veteran Ernie Smith, will begin construction in July and Challenge funds will be used to secure the foundation of the Farmhouse and complete the framing. The overall cost of the complete renovation of Smith Farm at Borderland is $120,000 inclusive of labor and construction materials. Smith Farm will continue raising funds and seek in-kind donations of supplies and materials. 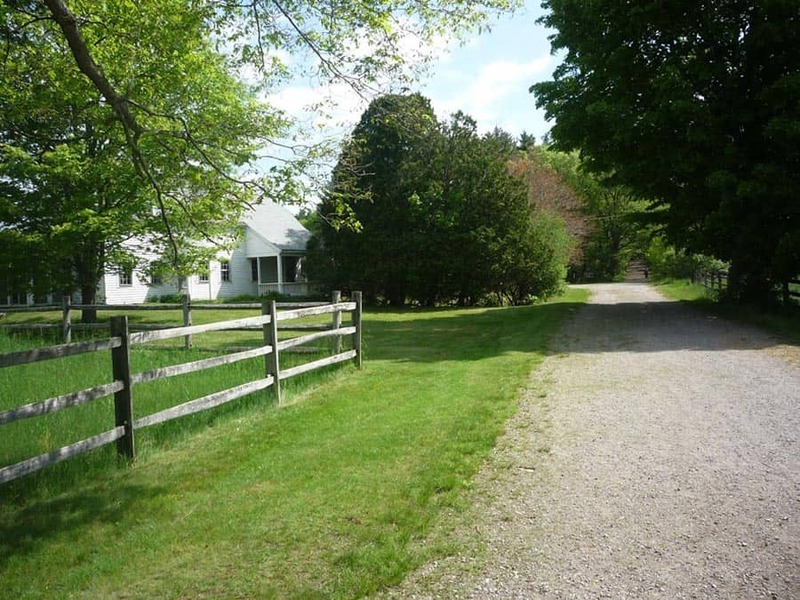 Once renovated, Smith Farm and the Asahel Smith Farmhouse will be made available to area practitioners and organizations for health and wellness programs such as Thai Chi, yoga, and meditation. One such partner who will benefit from the Asahel Smith Farmhouse renovation is the Center for Integrated Wellness (CIW), located at the VA Boston Healthcare System’s Brockton Campus. Smith Farm will provide space for the Center to offer their creative treatment options, such as art and music therapy, as well as to build a Veteran’s Community Garden to help area veterans who are facing mental health challenges. Smith Farm will make our facility available to CIW as an alternative site for their existing programs—providing a serene and peaceful setting for Veterans who seek creative pathways to mental health and wellness. Donors wishing to support this worthy cause may donate safely online either through our website at www.smithfarmheals.org, or on our Facebook page at www.facebook.com/SmithFarmAtBorderland. Donations will also be accepted by checks made out to Smith Farm at Borderland, Inc. and mailed to Carrie Crisman, Smith Farm Curator, P.O. Box 22, Norton, MA 02766. For further details, call Carrie at (508) 889-8889. Thank you to all Lions for your support. 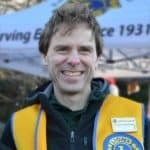 There is still a need to raise more funds, solicit help with labor, and get the septic system installation done this summer. 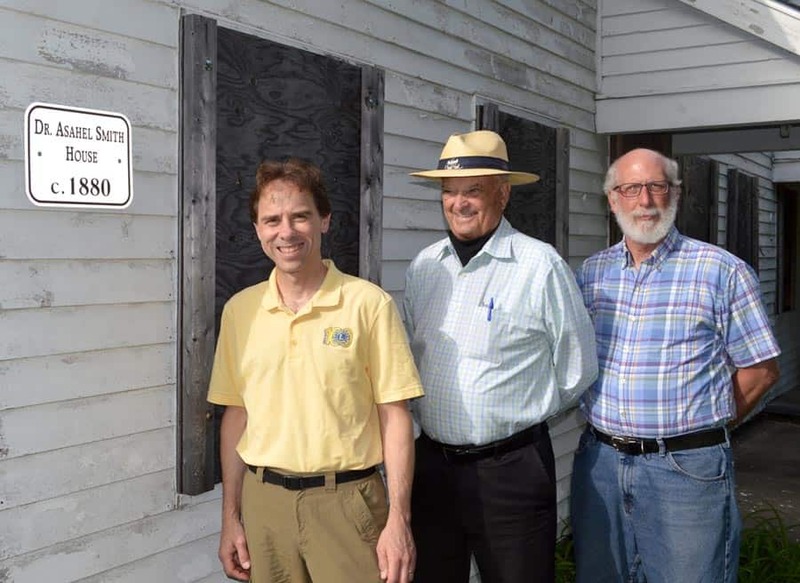 Please consider joining the Easton Lions helping Smith Farm restore an Easton Treasure. The Farmhouse was also just recently added to the list of official historic buildings in the town of Easton.